The arrival of Navratri sets off a happy-happy feeling inside me. Navratri means Diwali is approaching and the winters are around the corner too. It is all so festive – the shopping, the celebrations and the great food! Even fasting is a celebration. 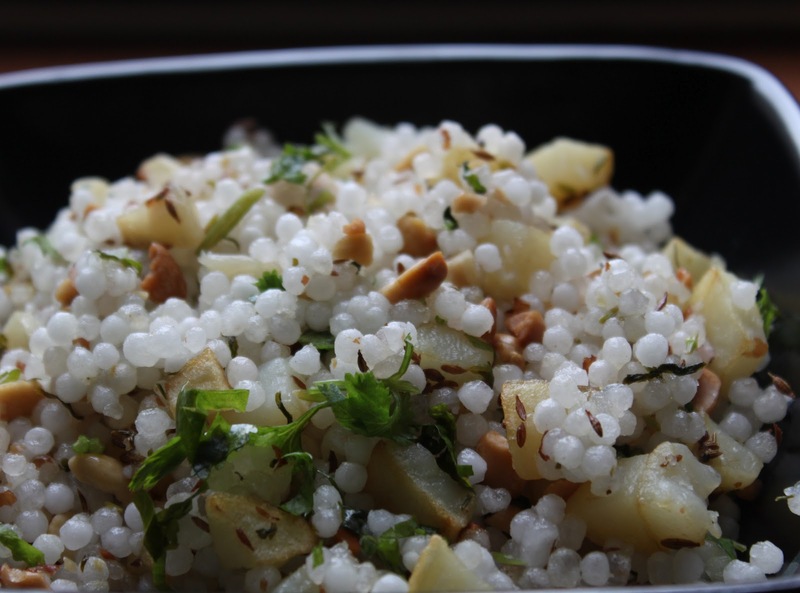 The special Navratri food has a charm that is unmatched. I am beginning a series of Navratri special recipes and am posting them well in time so that you can keep it as a handy reference.